1.Materials are all sanitary stainless steel. 2.Humanized structure design and easy to operate. 3.Adopts arc for transition to ensure no dead angle of sanitary..
4.The parts that contact materials are all made of stainless steel sus304 or sus316L. 5. The stainless steel water tank adopt SUS304 stainless steel material, which possess stable physical and chemical properties, non-pollution, keeping water quality clean and healhy. 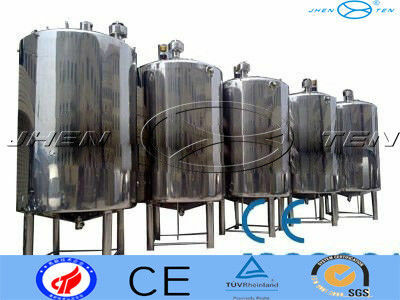 6.The stainless steel water tank possess hige strength, light weight, beautiful and elegant appearance. 7.The stainless steel water tank adopt high nickel board, the surface is bright and clean, which is easy to clean. 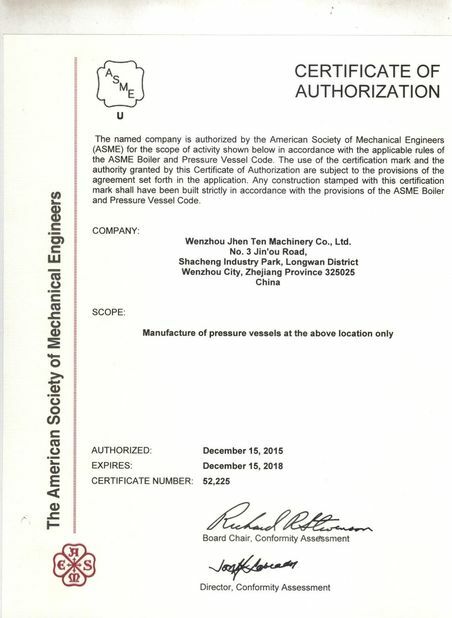 8.There are dense oxide layer on the surface, which possess superior corrosion resistance, good seal performance. 9.The stainless steel water tank possess strong shock resisitance,seismic performance. 1. The quotation is FOB price, which exclude charges of door to door service. 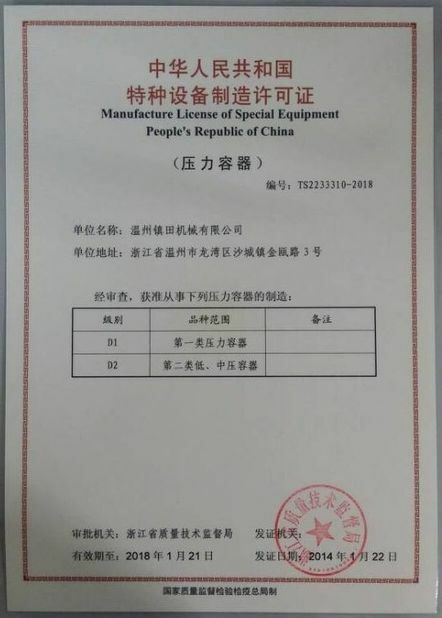 But, we can delegate professional engineer to debug the equipment with air ticket, visa, accommodation and labor cost provided by your party. 2. You can call or email to consult any relevant questions since we have a special line of after-sale service. Or you can communicate online and solve the problems. Export standard package or by your needs. The company has high-quality professional design team, design and development each year over a thousand kinds of products can be personalized according to customer demand for the design of products. 2. Products made according to customer’s requirements. According to the technical requirements and time limit for project, making detailed construction plan, completing the installation and debugging of equipments.